A current First Lady, Melania Trump, went for a 5-day-solo-trip to 4 countries in Africa - Ghana, Malawi, Kenya, and Egypt - after Donald Trump claimed about upgraded foreign assistance. The journey was 'fantastic and really encouraging' according to Melania's statement. She spent a fantastic time feeding a baby elephant, visiting schools, and historical areas across Africa. 'Mom', why did you do it? 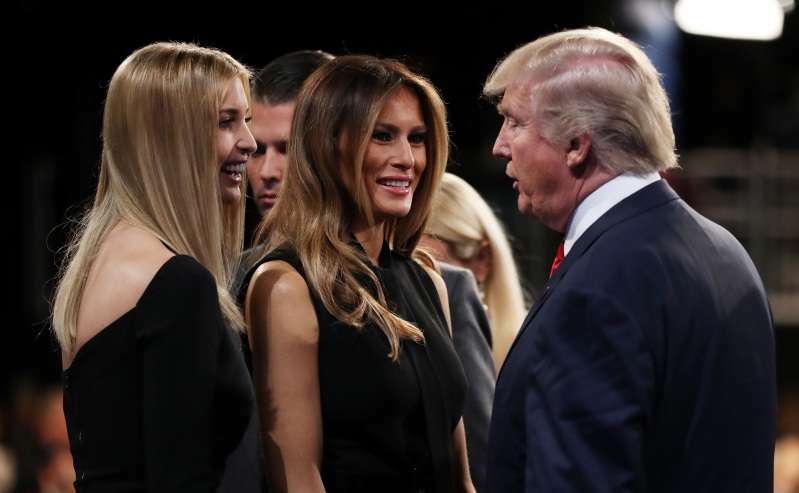 A challenge occurred in the White House between Melania, 48, and Ivanka Trump, 37. Reportedly, Ivanka's Africa journey was planned before her step-mother announced it. But are these trips similar? Nope. Melania tries to stay deeply private about everything, but she conceded that her Africa trip focused solely on poverty and 'Be Best' initiative. Ivanka's intention aimed at showing her role in the White House and her interest in economic empowerment. While Mrs. Trump is more about kindness and raising awareness about low-income families, Ms. Trump is always beside her father in supporting and promoting all laws and policies. 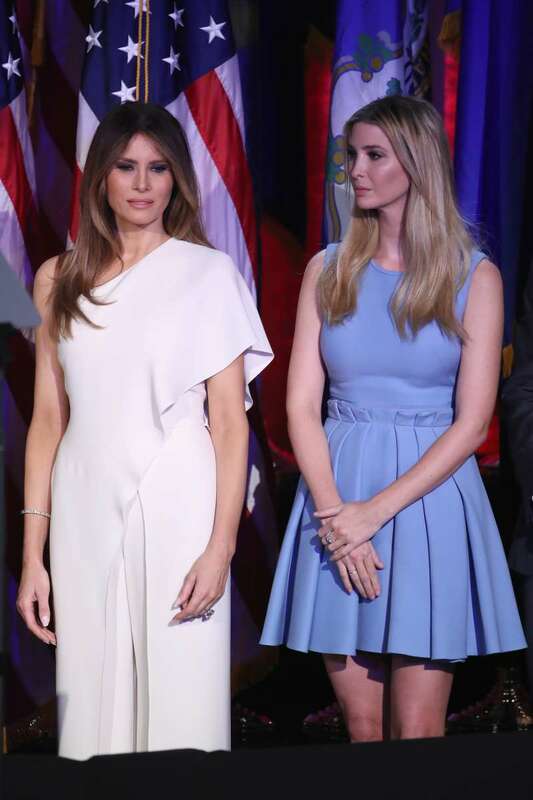 Many people state that the First Lady is Mel..oh sorry, Ivanka Trump. Actually, she's the senior advisor, but Donald Trump called her an 'actual first lady' in 2017. The reason lies in Ivanka's loyalty and total support of her father's policies, administration, and ideas. At the same time, Melania can speak out against her husband in some issues, and it makes some officials and citizens believe that her step-daughter is more influential and significant to POTUS in all matters. Well-well, it seems like there's a 'slight' tension between two powerful women in the White House.